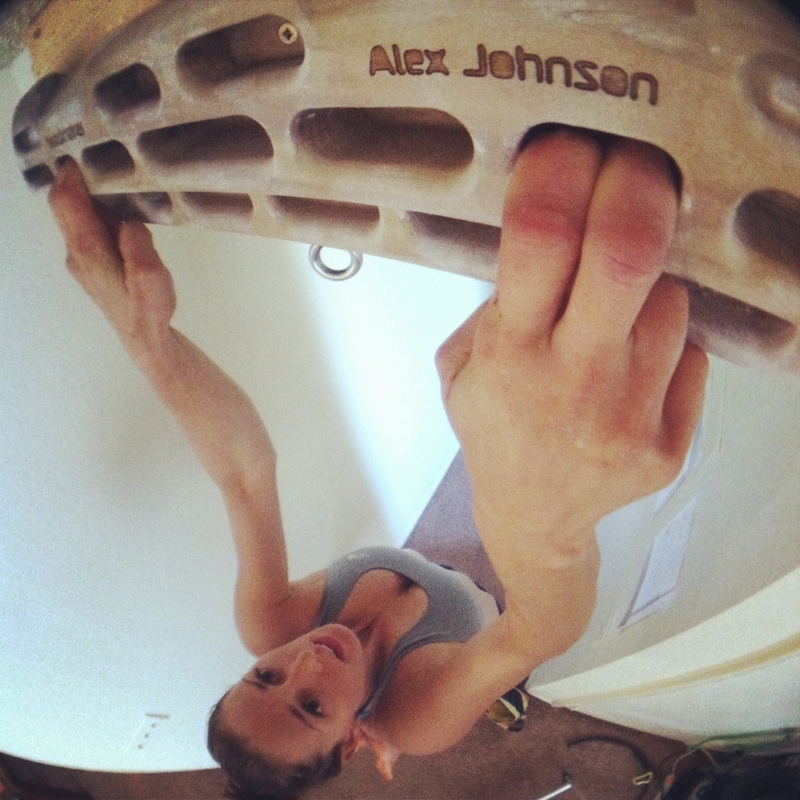 Alex “AJ” Johnson is a 25 year old pro climber for The North Face. 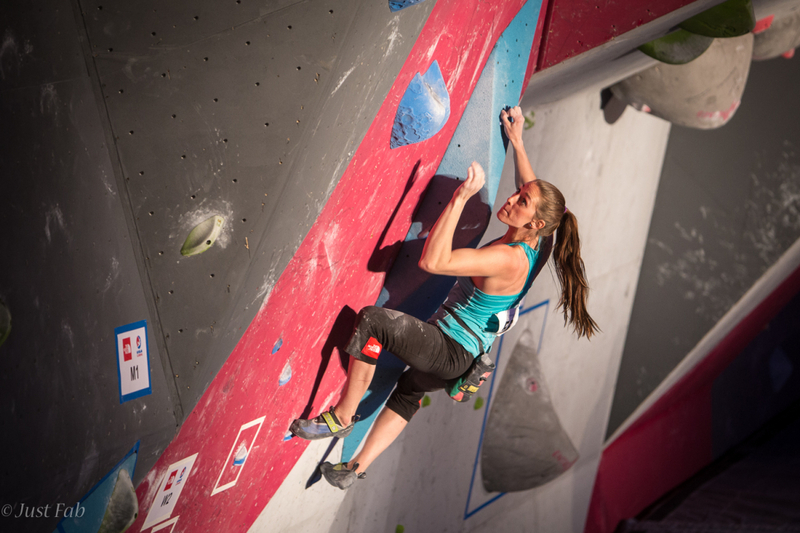 She has been climbing for seventeen years, and quickly grew through the ranks to the professional level winning her first adult pro comp at age 13. 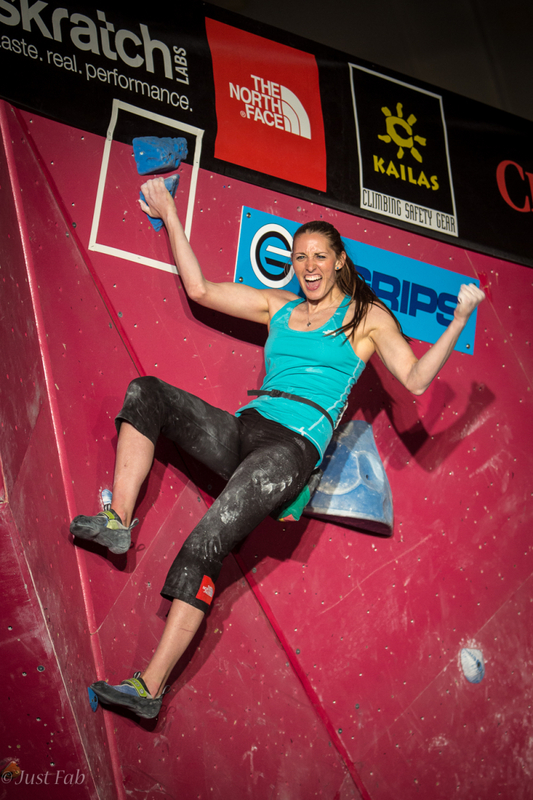 Since then she’s earned two World Cup gold medals and five national championship titles, and many ground-breaking first female ascents outside. 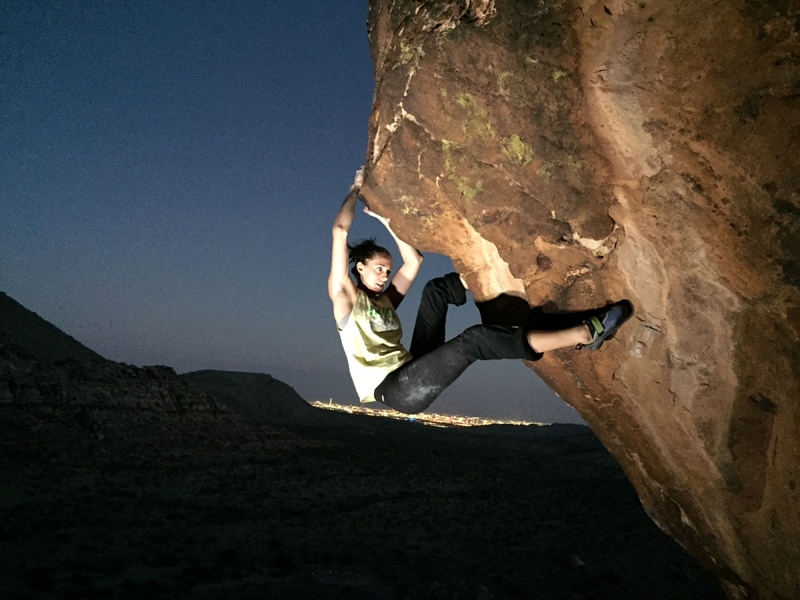 Alex currently lives in Las Vegas and continues to travel, compete, and teach youth climbing clinics. So far my greatest achievement has been winning two world cup gold medals, one in 2008 and one in 2010. My greatest achievement looking forward would be becoming the first woman to climb to the top of The Swarm. 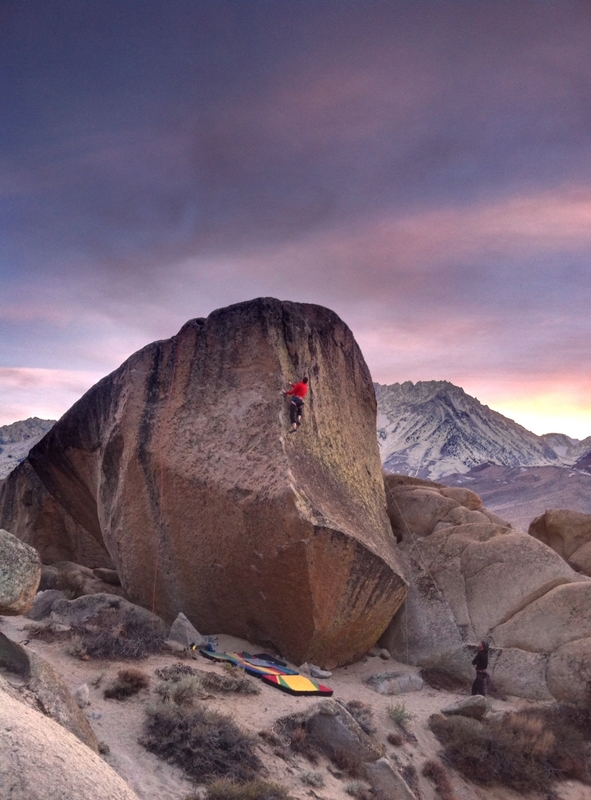 It’s one of the most beautiful boulders, in a gorgeous setting, and that’s my biggest dream right now. 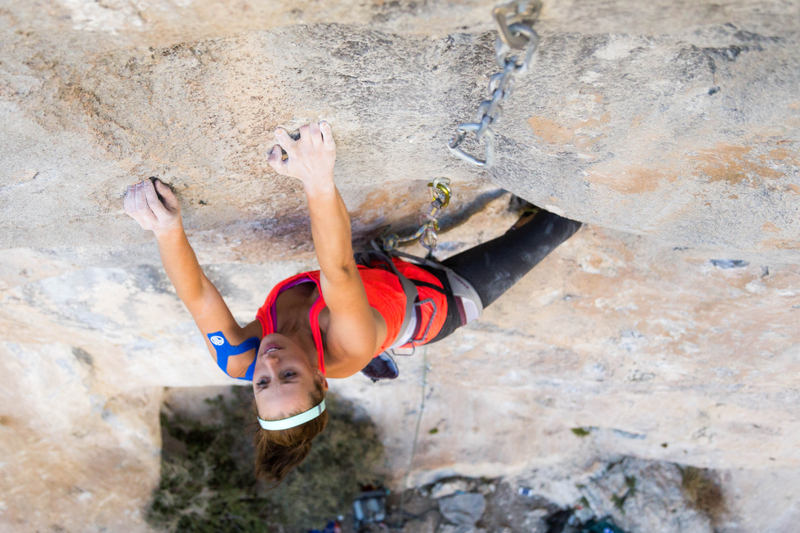 Climbing is very strength-based, especially hands and fingers. 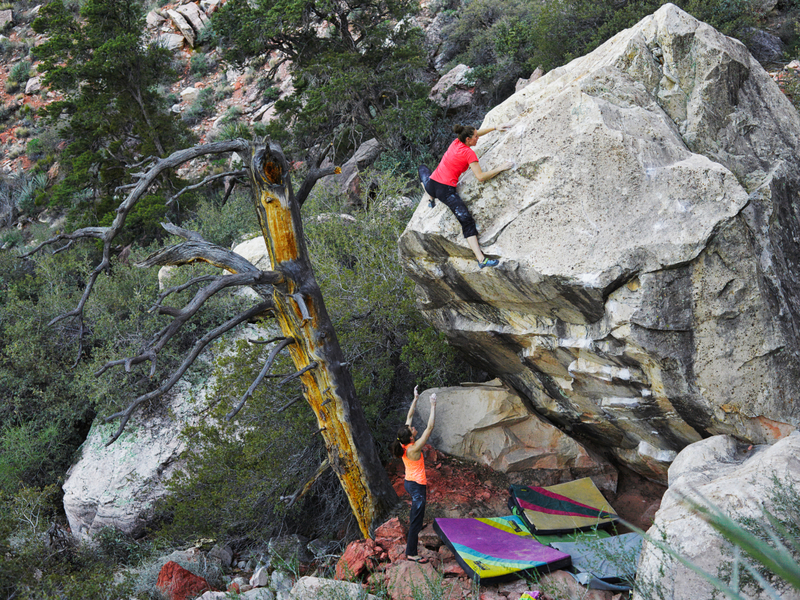 You may be able to deadlift or bench press, but that won’t mean you can rock climb. 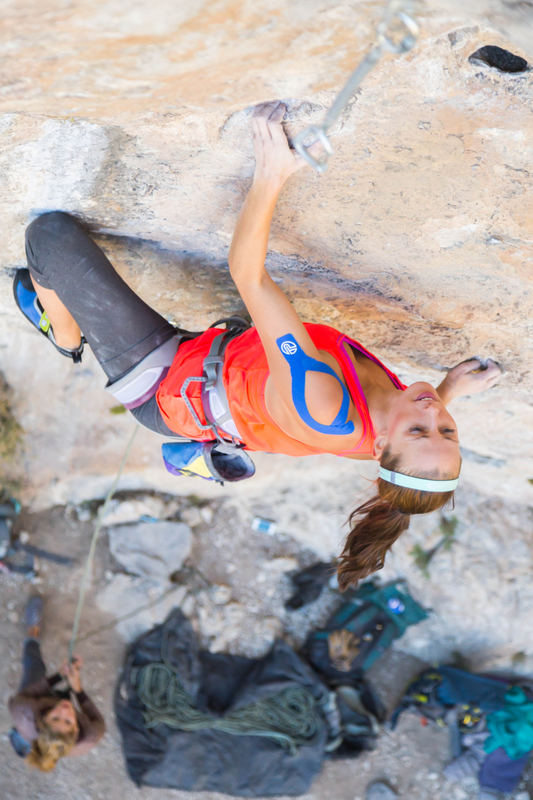 It’s about strength to weight ratio, and your fingers and hands need to be strong enough to hang onto the handholds. Climbing is also very mental, it takes problem solving skills to figure out how to climb something the most efficiently, and it’s mentally exhausting failing most of the time. We see very little success when we push ourselves to our max. Any seemingly insignificant progress, because progress is always exciting, even no matter how minimal. Especially in this sport! We could get an eighth of an inch closer to a handhold and get excited. 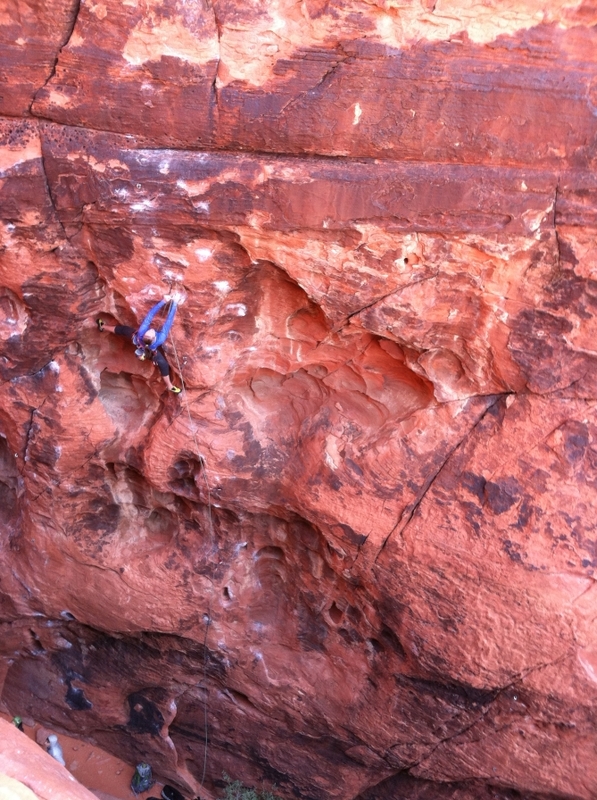 My home climbing area is Red Rock Canyon in Las Vegas, Nevada. It’s a really fun climbing area. The area is only 15 minutes from my house, has a mellow approach, and I can go out by myself and have fun while still being safe. The most important aspect of my training is strengthening my hands and fingers, which I do on a specialized training board. Secondly I do weighted pull-ups and lots of core, along with other isolated pulling exercises to strengthen my arms, shoulders, and back. Recently competing for me has turned into more for the fans than for myself. It’s less about winning, and more about putting on a good show and inspiring people. What I still get most nervous about is others’ expectations, now that I have won multiple international events, what will people think when I have an off day at our local competitions? Do I still get competitive? Hell yes. But I try to remember that they’re just here to see us try hard and have fun, and that’s most important. My biggest fan is probably my mom or my brother. My brother rocks all the gear from my sponsors and my mom has been to, like, every event… ever. Take breaks when you start to get burnt out or you’ll grow bitter in your sport and lose your psych. I can’t push myself physically or mentally 100% 24/7, I need to take time away from climbing so I can return to it loving it more than ever. In the near future, I’m just going to keep doin’ what I’m doing, climbing, traveling, competing, teaching, and ultimately hope to be a coach of a badass little team of rockstars one day, maybe even in my very own climbing gym. We’ll see. Don’t be discouraged! 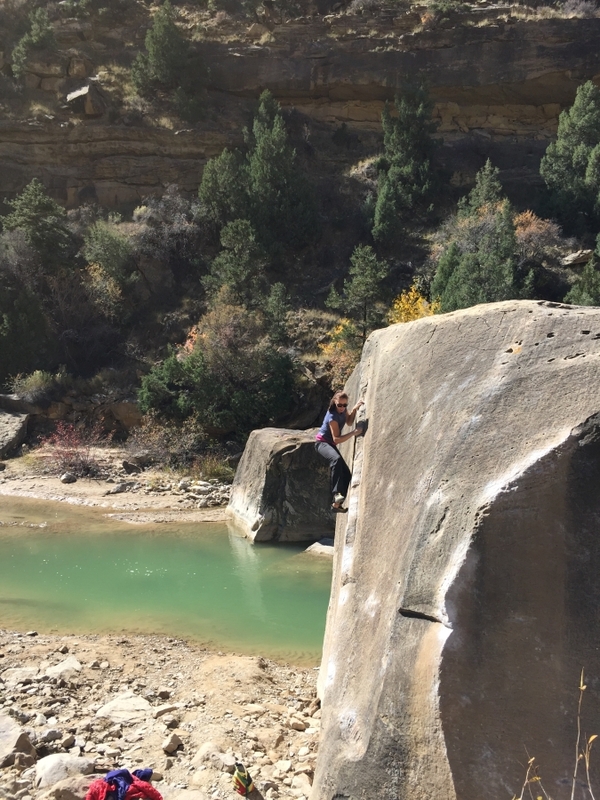 Whether you’re in a plateau, or afraid of heights, our sport, like so many others, is something we can see improvement in each and every time, and that’s what makes it so special. Have fun with it.